Before or after your Angloville programme you should spend some time exploring the city you are in. Below are some recommended hostels and budget accommodations that offer good value for money and are centrally located so you can easily reach the Angloville tour meeting point and the Angloville bus. Wombat´s City Hostel Budapest is a former four star hotel converted into a comfortable hostel in the city center. 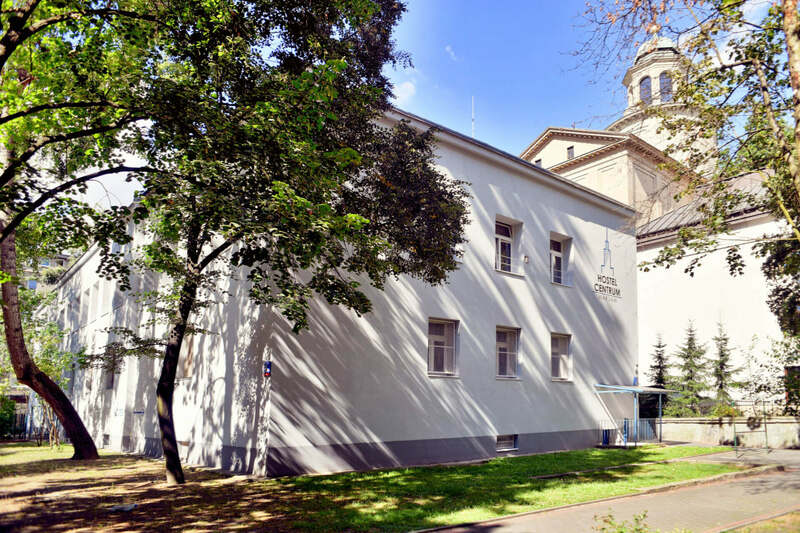 It is located just minutes away from the meeting point for the Angloville free tour of Budapest. And if you are up for discovering Budapest by night, the famous 7th district with its bars, restaurants and clubs is right at your doorstep. Wombat’s is mostly frequented by young travellers. Friendly staff, free WIFI and lot of travel spirit will make your stay enjoyabel here. 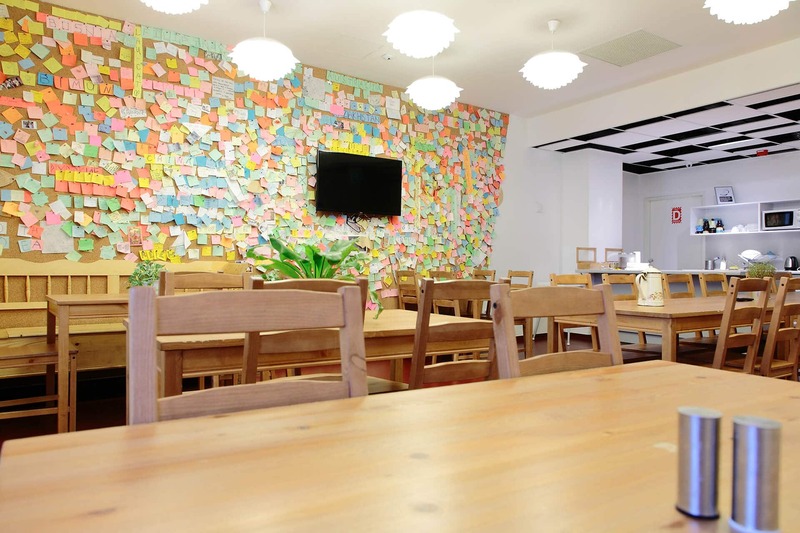 Maverick City Lodge is a brand-new locally managed design hostel in the heart of Budapest. It is located in the old Jewish quarter of the city, in the middle of an eclectic neighbourhood bustling with restaurants, bars, pubs and concert venues. Most city attractions are within walking distance. Maverick’s interior, from beds over sofas and pouffes to lamps and hangers, uses Hungarian design elements creating a unique atmosphere. All the rooms have custom made furniture, and dormitories boast unique sleeping compartments with curtains providing a higher level of privacy. 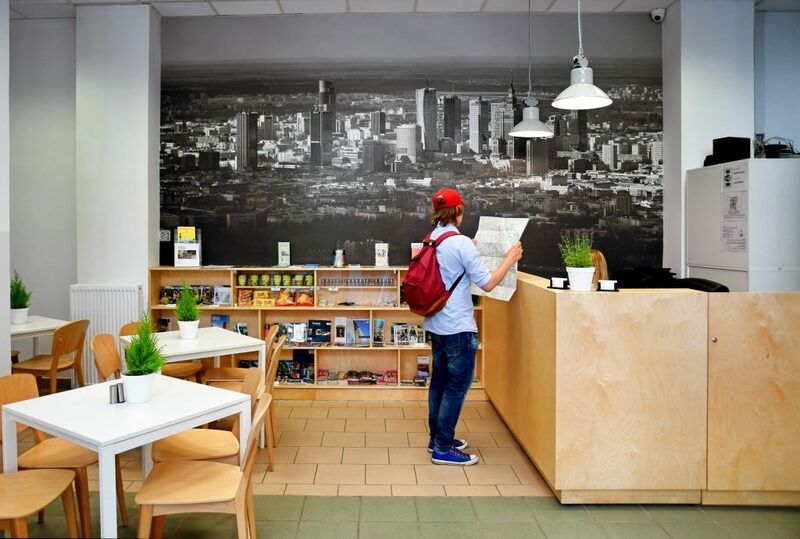 The hostel has super friendly and informative staff and a 24 hour reception service. Apart from free Wifi, free coffee and tea, daily cleaning, common kithcen, free skypephone to call home, the free social events make the Lodge outstanding. There are spirit and wine tastings 4 times a week and a free pub crawl. Marco Polo Top Ho(s)tel is located in the center of Budapest with very good public transport facilities, day and night. This building was built to be a hostel: open 24-hours, 365 days a year you will always find someone at the reception to be there for you! A hostel does not only mean a place to stay but to meet others, share experiences, stories, to have fun and adventure! 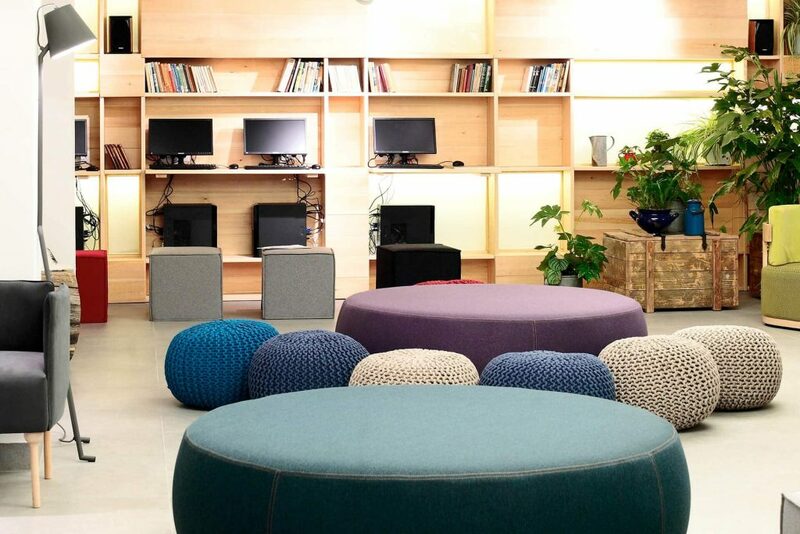 Forget apartment “hostels” where you just cannot find the HOSTEL FEELING! With a little Hungarian touch, staying at Marco Polo, you will feel in Budapest, not in an Africa or Asia or in a place that could be anywhere in the world. 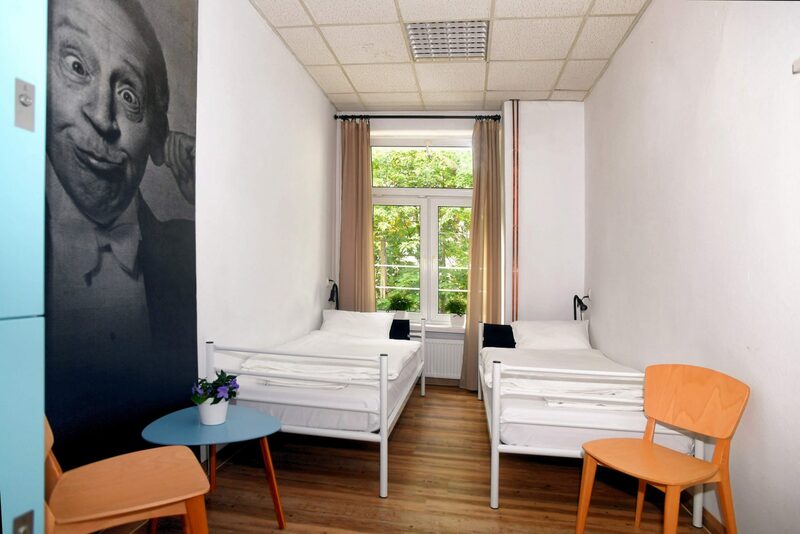 Great hostel with the best location in Warsaw (just across the street from Warsaw’s main landmark – the Palace of Science & Culture) offers you a clean and safe environment. Also: free WiFi, spacious common areas, a guest kitchen with tea & coffee already provided, reading lights & lockers in rooms, laundry service, hair dryers and let’s not forget our unique black & white wallpapers introducing famous Poles. All you need to do is BOOK NOW ?